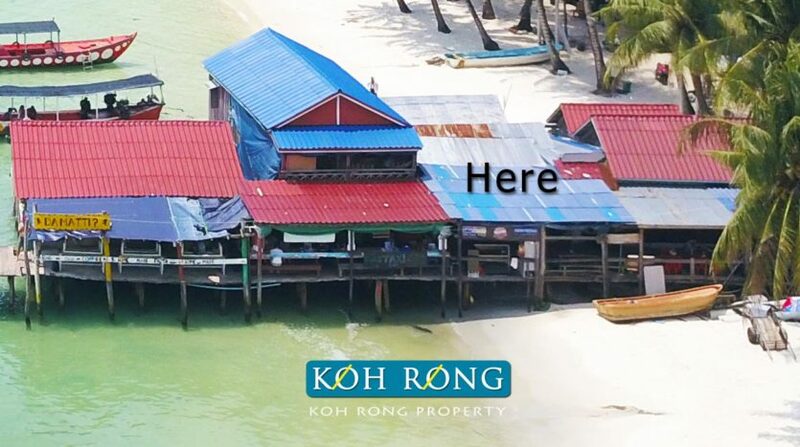 This 12 bed dorm is located on the pier in Koh Touch. 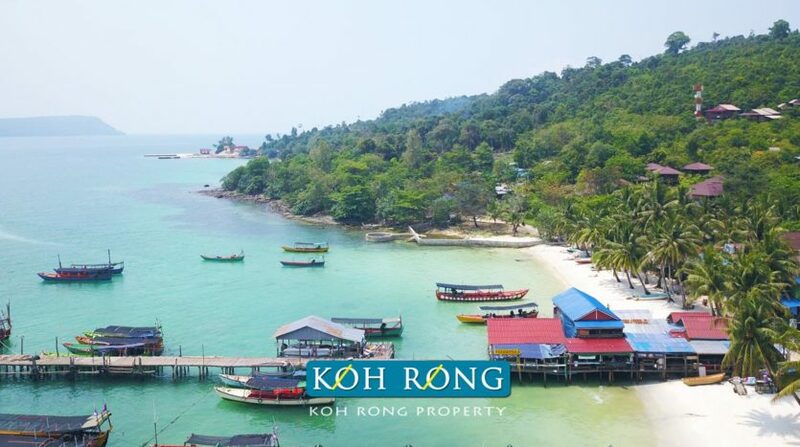 The dorm is named “Pings On The Pier” and is newly built and has 2 bathrooms with hot water showers. 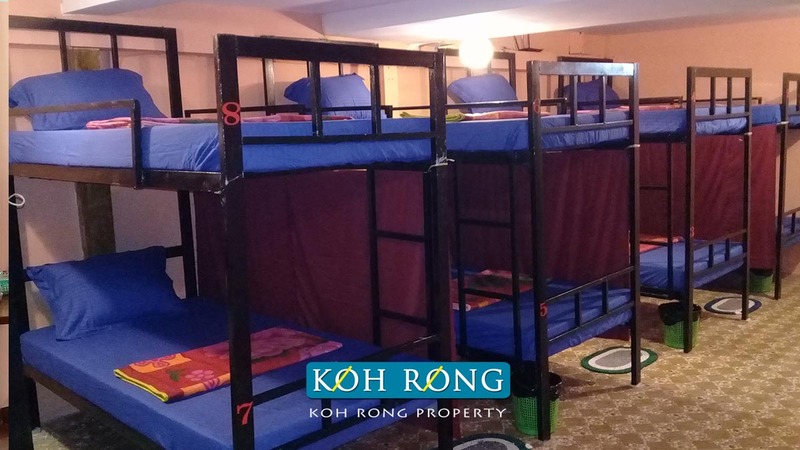 The sale includes all fittings and furnishings including quality bunks and bedding. 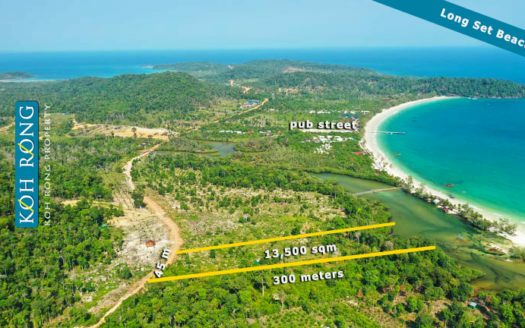 The owner has spent over $10,000 to build the property and due to personal issues has decided to sell at a reduced price of only $x,000 USD, with a monthly rental price of $x00 per month. The views are are very nice and looks over the beach and boat pier. 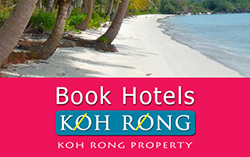 A great little business in a great location for an entry level price, surrounded by other tourism businesses. 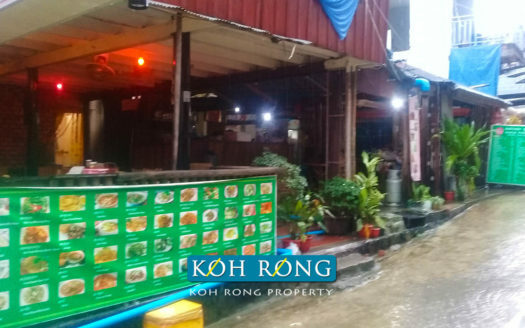 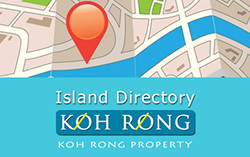 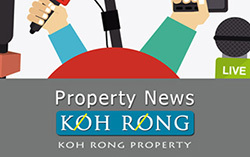 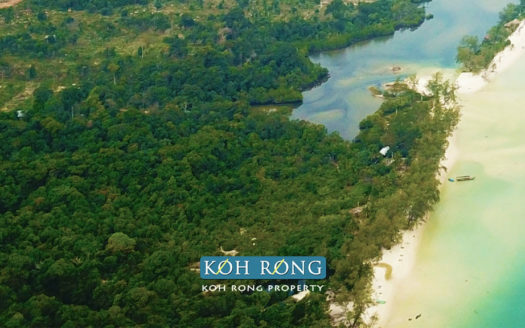 Exclusive to Koh Rong Property, contact us directly for more details and viewing.